Talk about the ultimate look with the personalised Jelly Beans Champagne Bottle. Wow your customers with this sweet promotional giveaway. 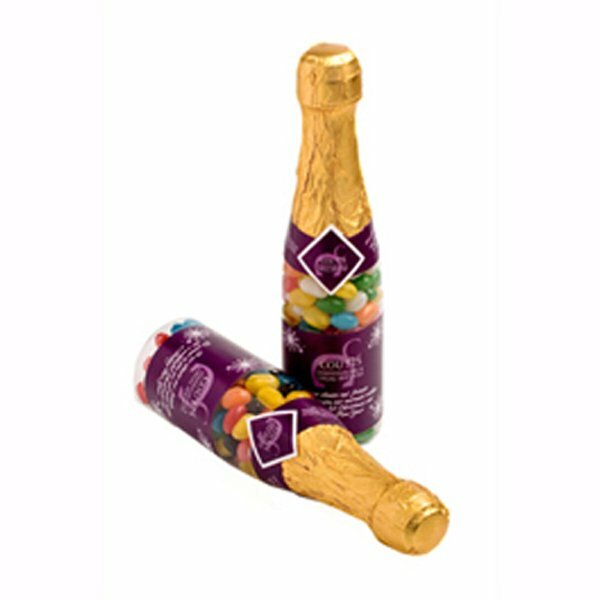 The Jelly Beans Champagne Bottle is the perfect product for celebrations such as weddings and engagements or simply celebrating a big milestone in your business. Available with custom or mixed coloured Jelly Beans, the Jelly Beans Champagne Bottle can be customised in many ways. 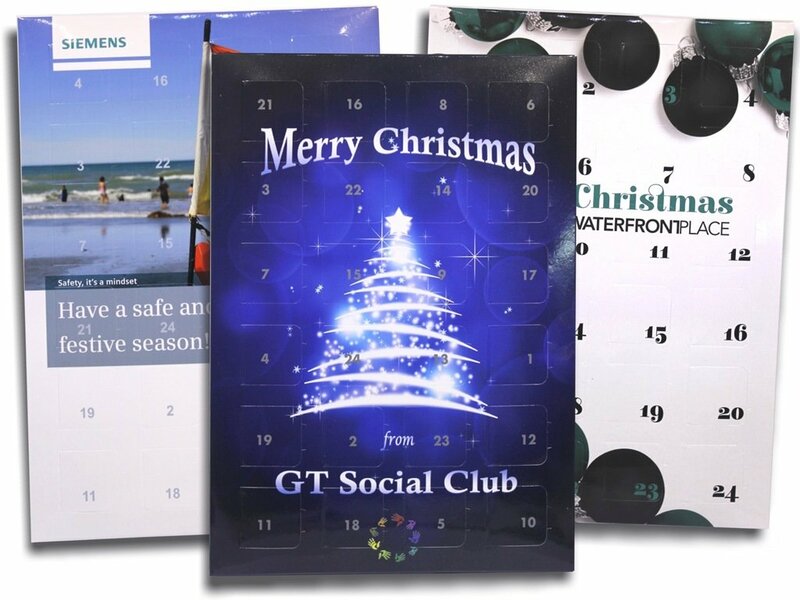 If you’re ready to make your order, do let us know. Likewise, if you have questions or need clarifications with our products, don’t hesitate to get in touch with us. Our customer service representatives are on stand by and ready to offer their assistance. Simply shoot us a message on that chat box or dial our hotline number 1300 008 300.